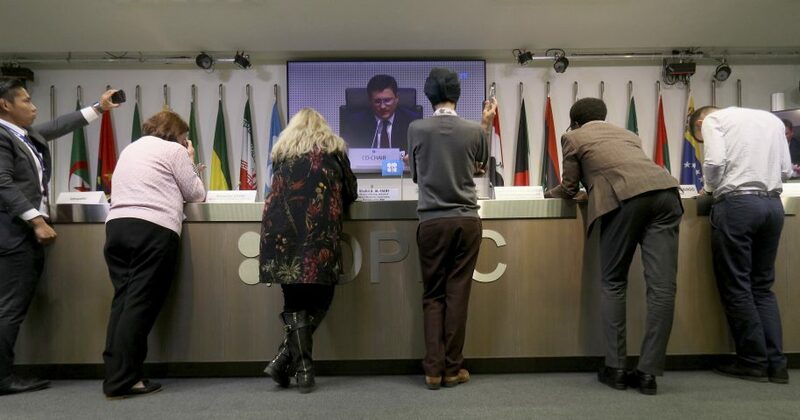 Iraq’s representative in OPEC says the oil cartel has agreed to a proposal that will see global oil production reduced by 1.2 million barrels a day. According to Thamir Ghadhban, the proposed cut would be made up of 800,000 barrels per day from OPEC countries and 400,000 barrels from non-OPEC nations. The proposed cut was in line with the 1 million to 1.3 million barrels per day expected by analysts.